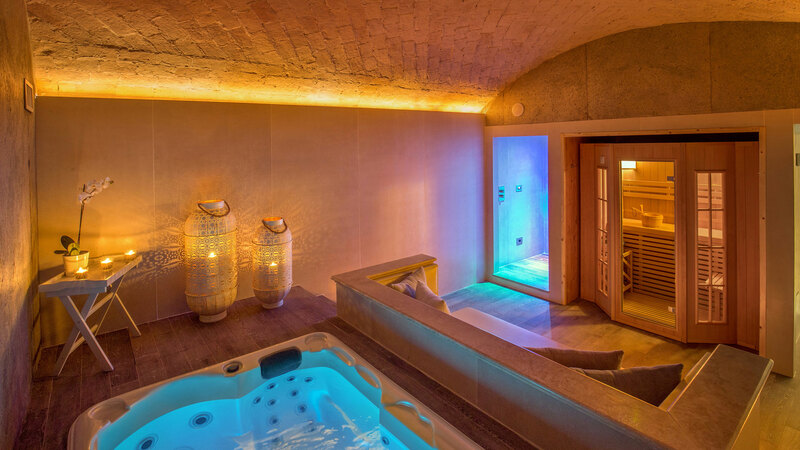 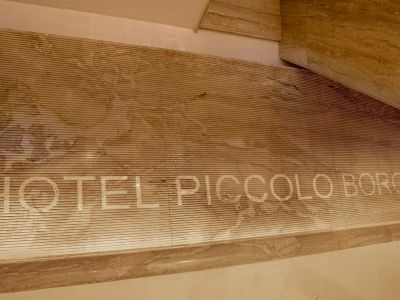 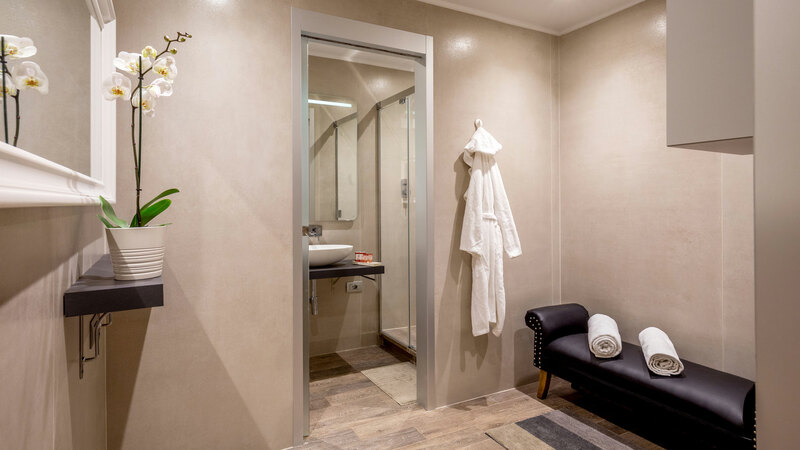 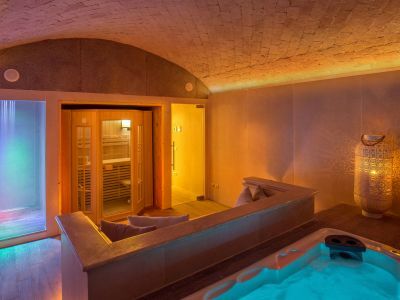 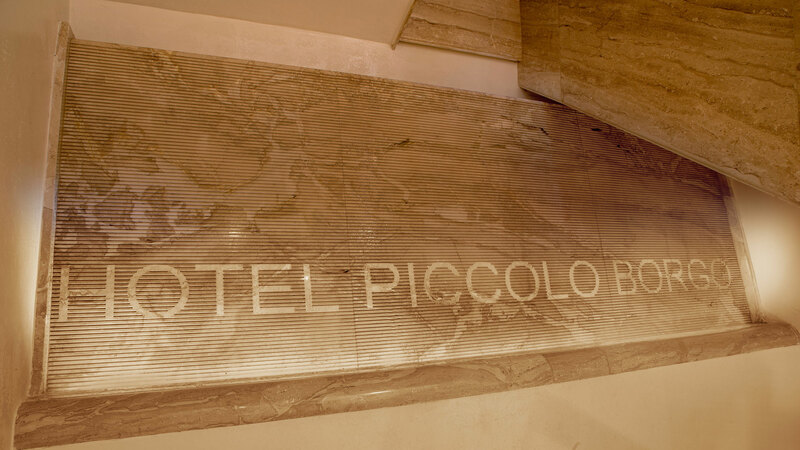 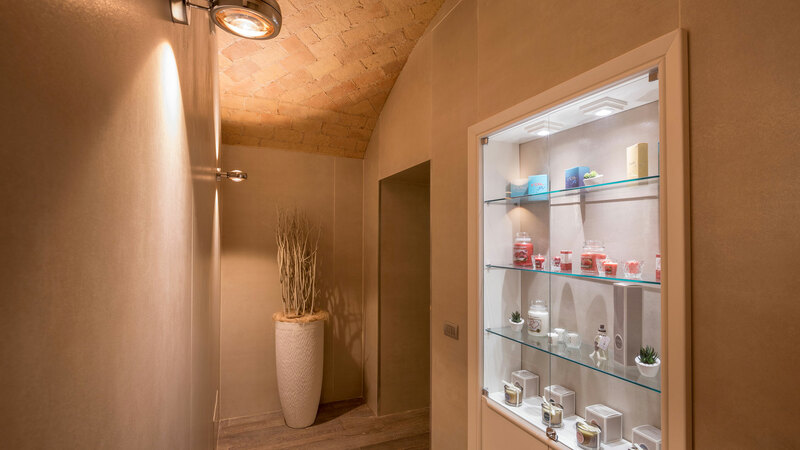 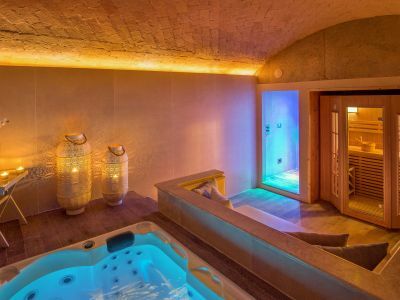 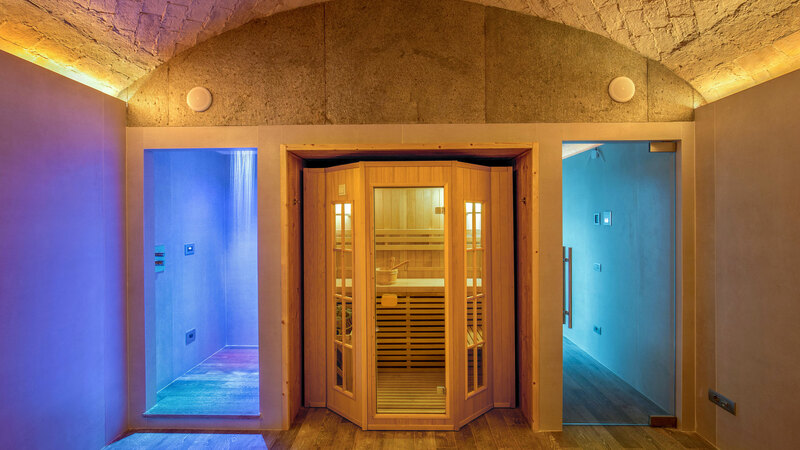 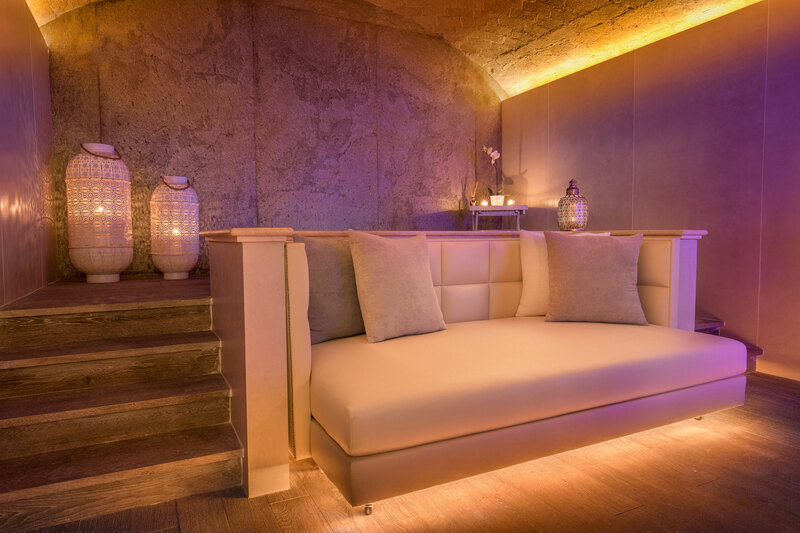 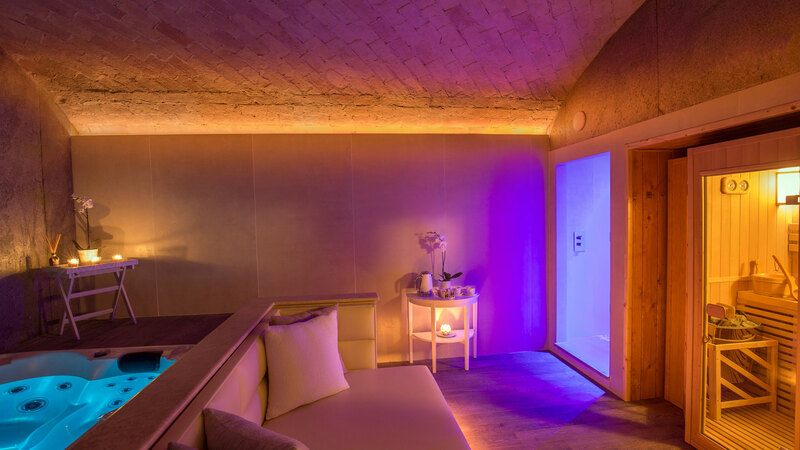 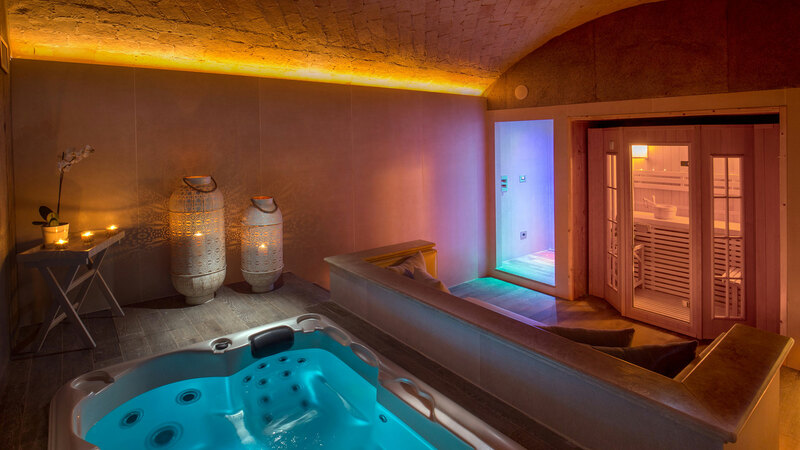 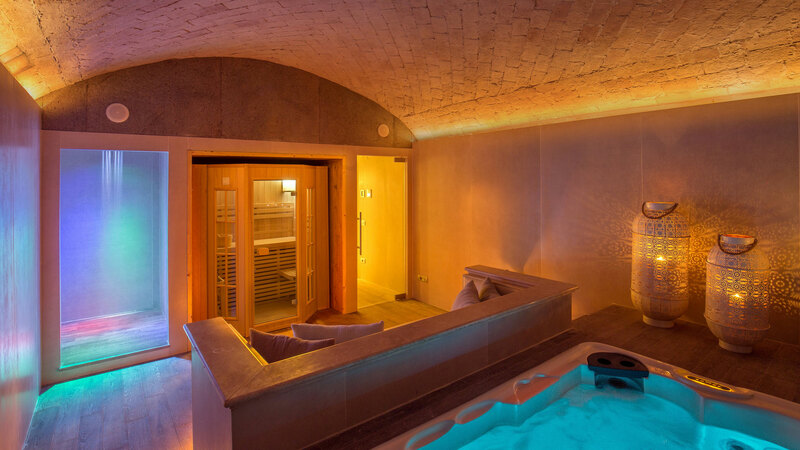 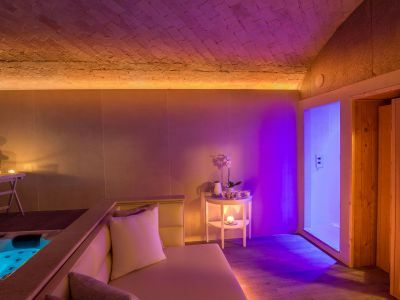 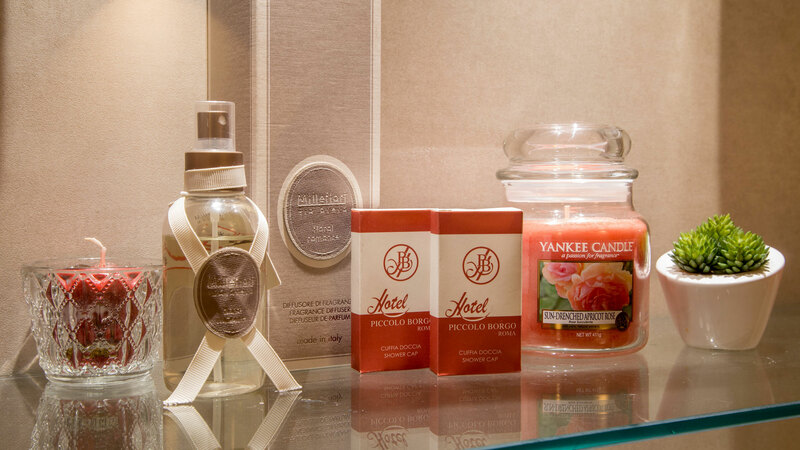 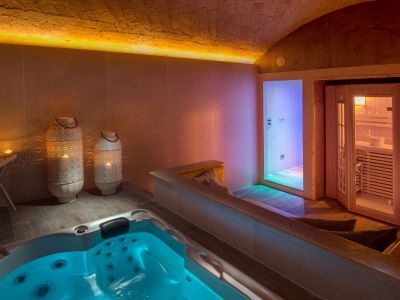 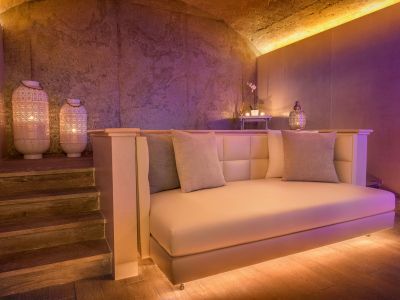 The Hotel Piccolo Borgo has just opened two exclusive and confidential Wellness Center for his Costumers. 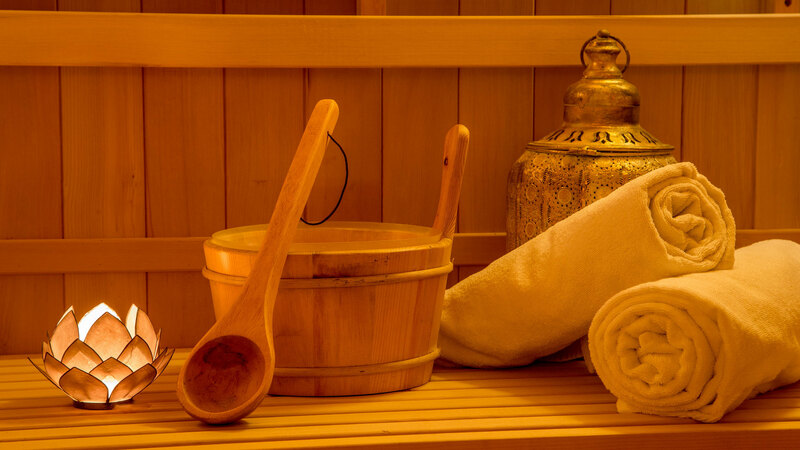 Wellness Center have all comforts. 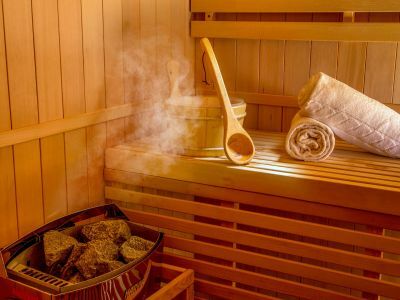 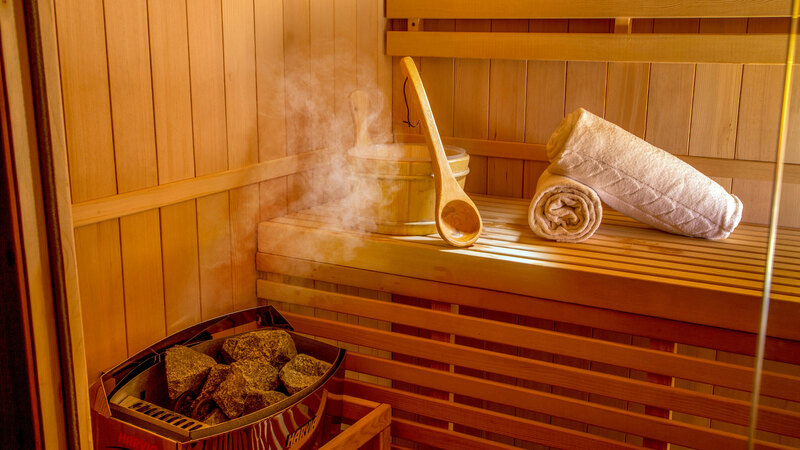 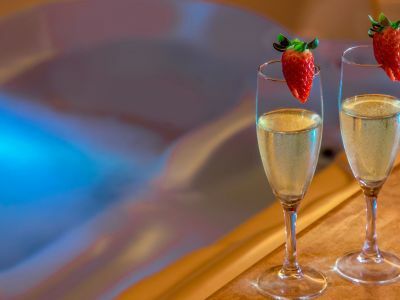 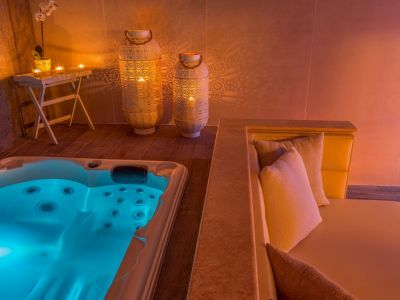 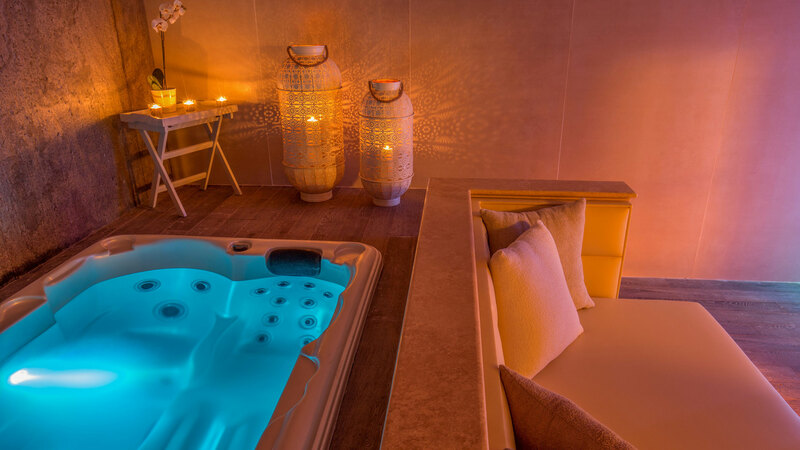 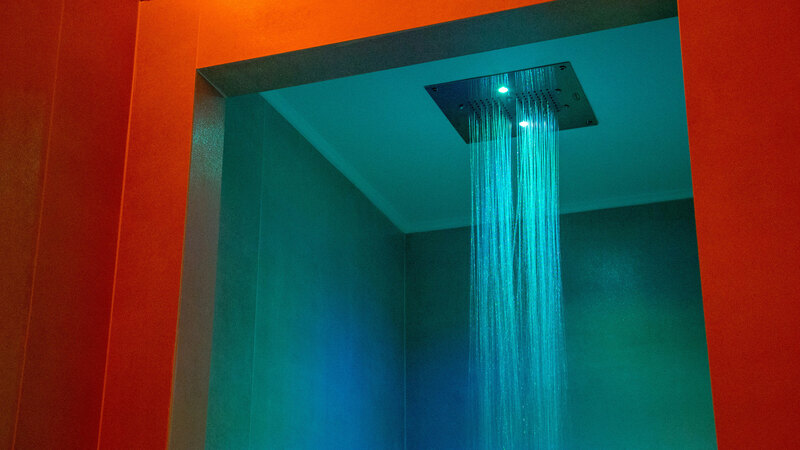 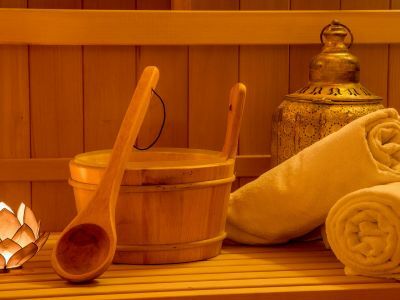 Your journey to total relaxation and physical and mental well-being includes: Sauna, multi sensory shower, Hydromassage shower, Jacuzzi and relaxation lounge with regenerating and purifying tisanes. 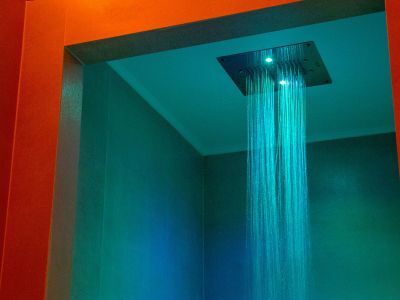 All of this are complimented by chromotherapy and musictherapy. 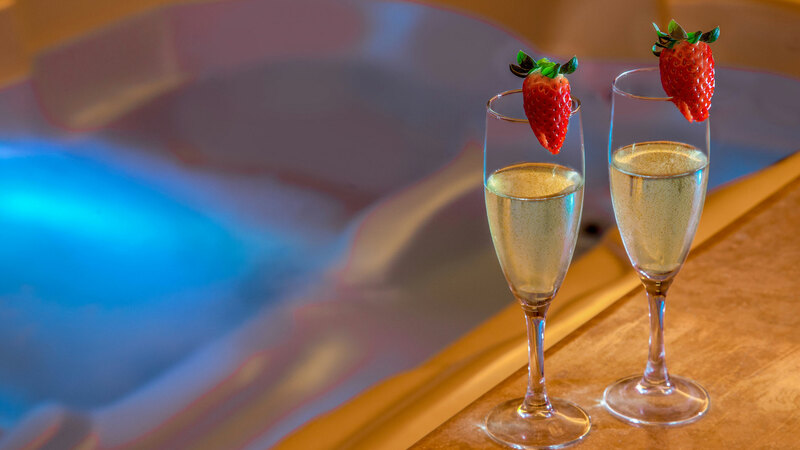 We differ for others for our confidentially. 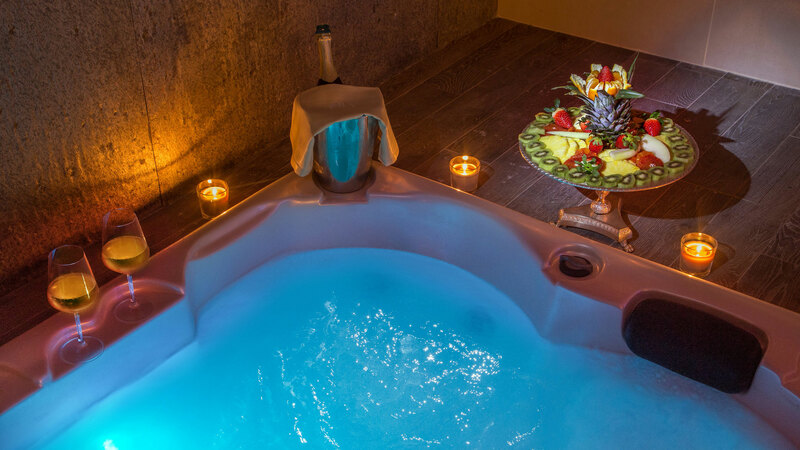 Bookings are permitted at hourly cost for a minimum of two and up to four people. 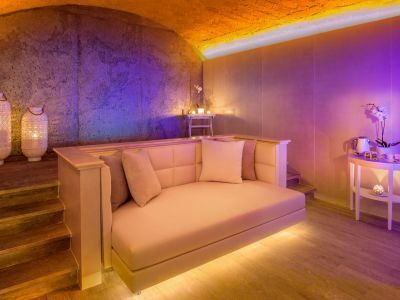 Please be awere there is a charge of 70.00 € for any extra hour. 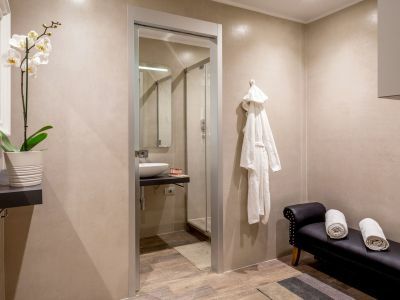 We provide bathrobes and towels. 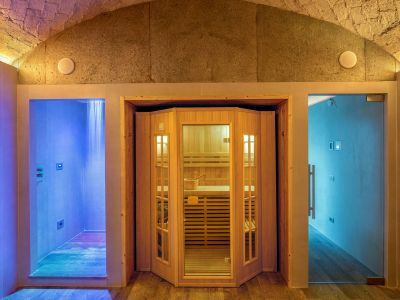 It is a combination of consolidated thecniques which aim to restoring the physical and emotional energy balance of each person. 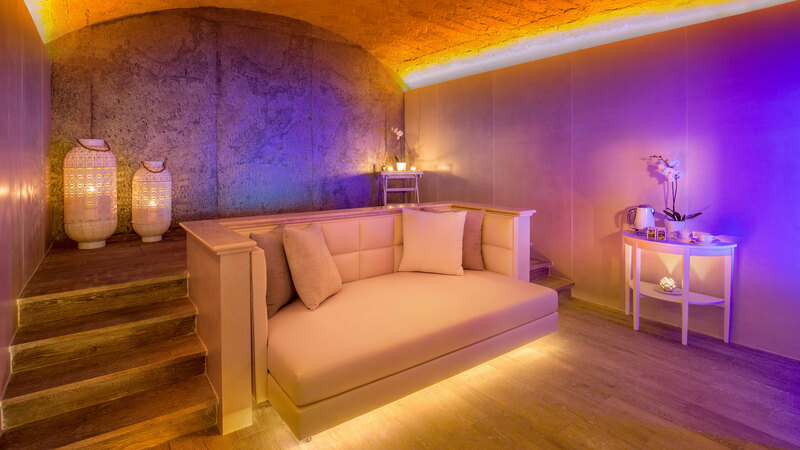 The Therapist support the development and maintenance of the person's overall well being, in an enveloping and protected atmosphere. 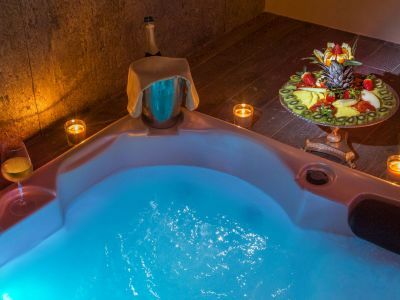 The integration of the two techniques makes easy the overall well being, in full respect of the needs of each one, make the experience unique and personal.